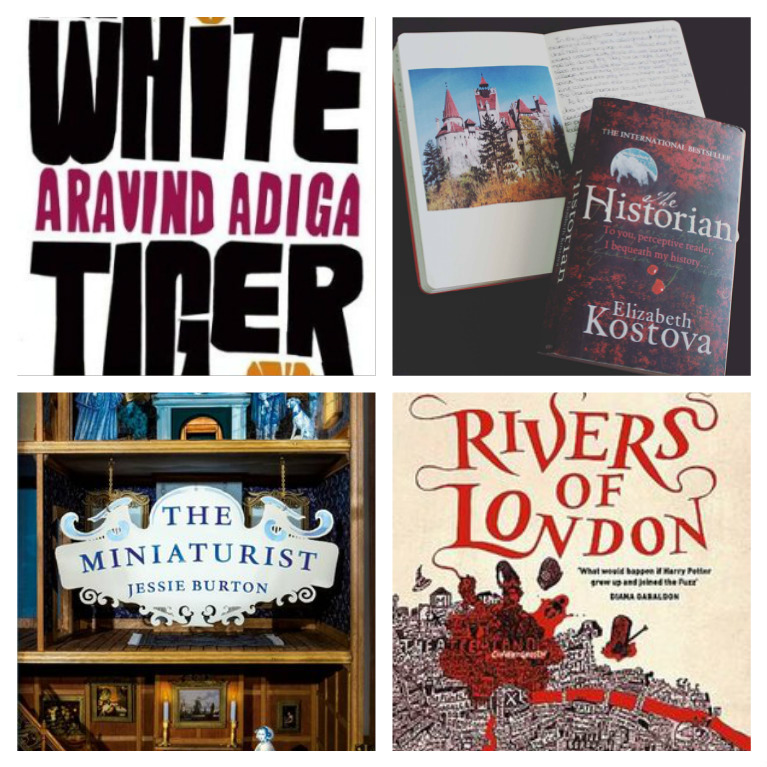 7 books for a ‘mental’ getaway: the books that will transport you to other places! 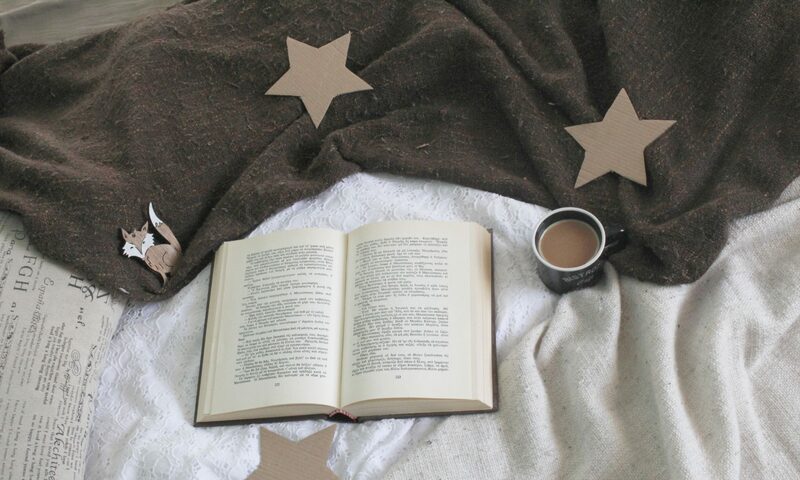 Most of us can’t afford to travel too often, but there is always an amazing alternative to that: books! Books can transport you, not only to different places, and also to different eras. Here are seven choices that will do the trick for you – and they’re amazingly written, too! The Historian will guide you through three different eras. Using stories within stories, you will meet London, Istanbul, Budapest, Sofia, Crete, and many more places. 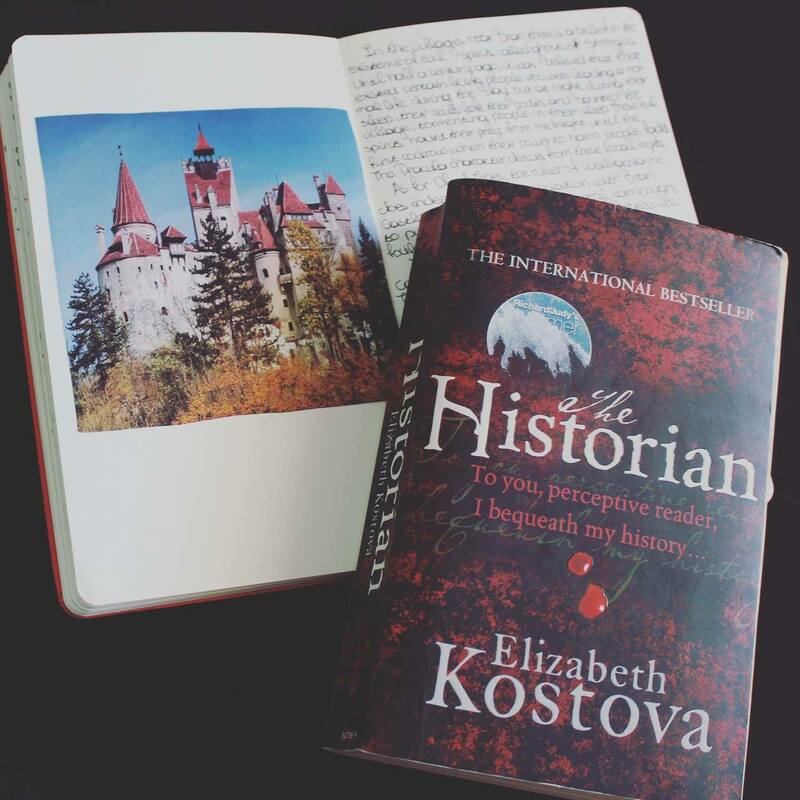 Kostova’s book is truly a masterpiece, and you will soon find you can’t let that book off your hands! There’s no place like…wait for it…Florence! Yes, Florence in the Medici era, and back today, and back again… A hunt for the background story of a mysterious painting will guide you through Florence and Tuscan villages in summertime. 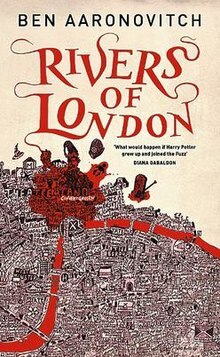 Rivers of London follows a young policeman who discovers magic actually exists, and his hunt for a supernatural felon in the streets of London. 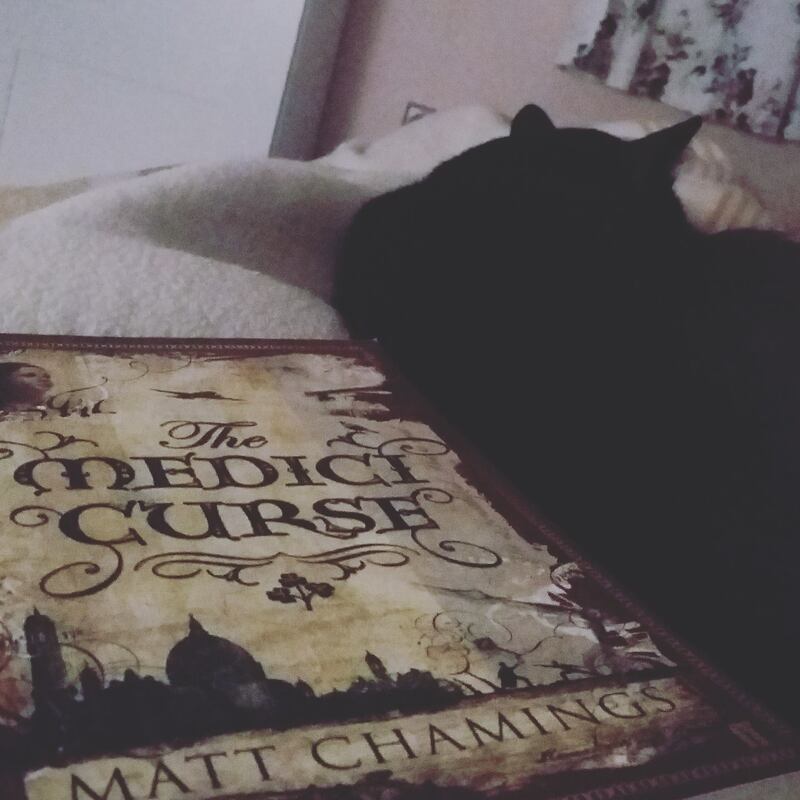 The story is set in the present, but is nonetheless very well written. 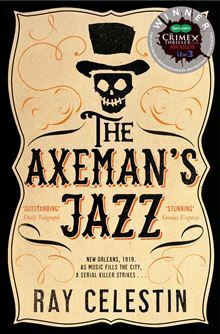 An absolute must-read, Axeman’s Jazz takes you to New Orleans in 1919. And as if that wasn’t fascinating enough, you will follow the hunt for one of the most notorious serial killers of that time, the Axeman of New Orleans. Ready to pick up the book yet? 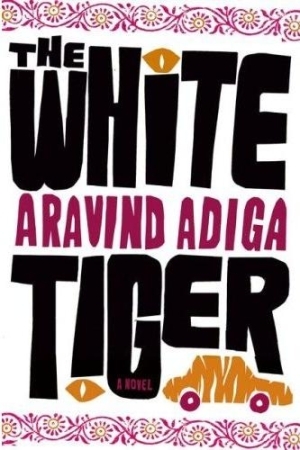 Travel to India and watch the life of Barlam Halwai, as he sets off from a small, poor village to become his own man; finding and overcoming obstacles in various, sometimes dubious ways. Set in seventeenth century Amsterdam, follow the life of Nella Oortman is she leaves her home and gets married into a wealthy, yet peculiar family of sugar traders. 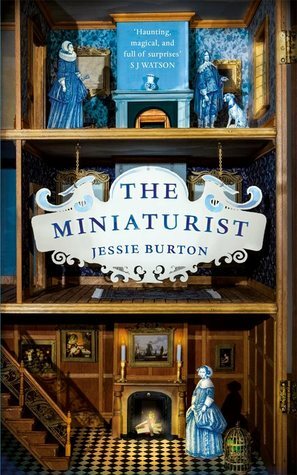 Beautifully written, historically detailed and with a plot twist that will make you gasp- the Miniaturist is absolutely worth reading! 1890, Bucharest, Romania. Dacia and Lou arrive from New York to meet their maternal family, but they find much more than what they expected. 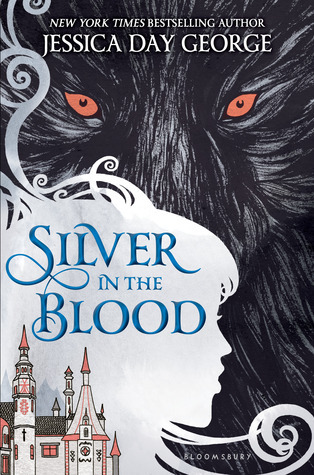 A beautiful fantasy novel that truly makes you wan to travel to Romania.